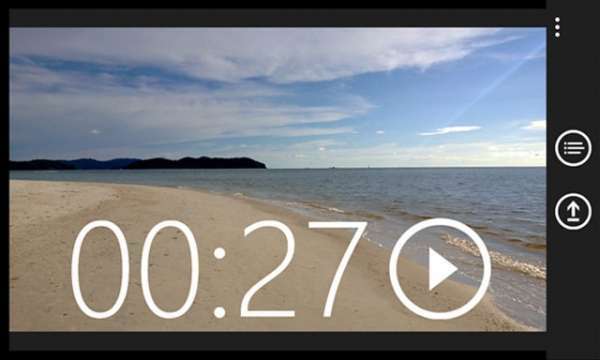 Nokia has launched a App which lets you upload the videos from your Nokia Lumia devices directly to YouTube. Known as the YouTube Upload, the App requires your Lumia to run on Windows Phone 8 OS. 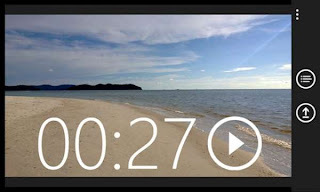 The YouTube Upload is a simple App designed to let you share your videos on YouTube on the go with your YouTube account. The only problem with the App is that it has been limited to only Lumia range of Nokia smart phones running on Windows Phone 8. And though the Windows Phone store lists that the App is available for all Lumia phones, there are news reports that the App is only available for the newly launched Nokia Lumia 1020 as of now. However, if the reports are indeed true, it is bound to come to your Windows Phone 8 Lumia Phone soon. But as the App is free there is no harm in trying to download it. To download it visit the Windows Phone Store here.